Eight years ago I had never even heard of the Alpujarras until I read Chris Stewart's Driving Over Lemons. I was intrigued by his description of this corner of Spain in the foothills of the Sierra Nevada mountains, and decided that I had to experience it for myself. 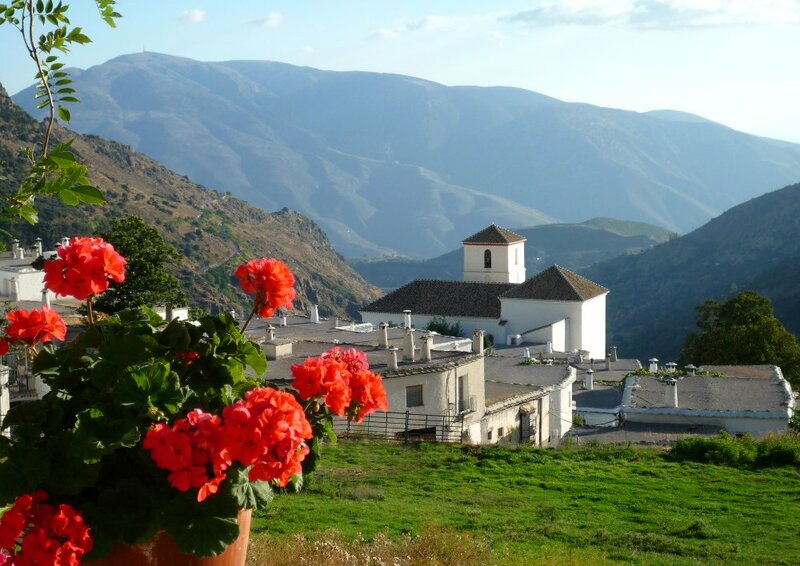 Both my husband and I were seduced by the tranquility and charm, so different from our hectic lives in the south of England, and we ended up buying a little casita in the traditional white village of Bubión. 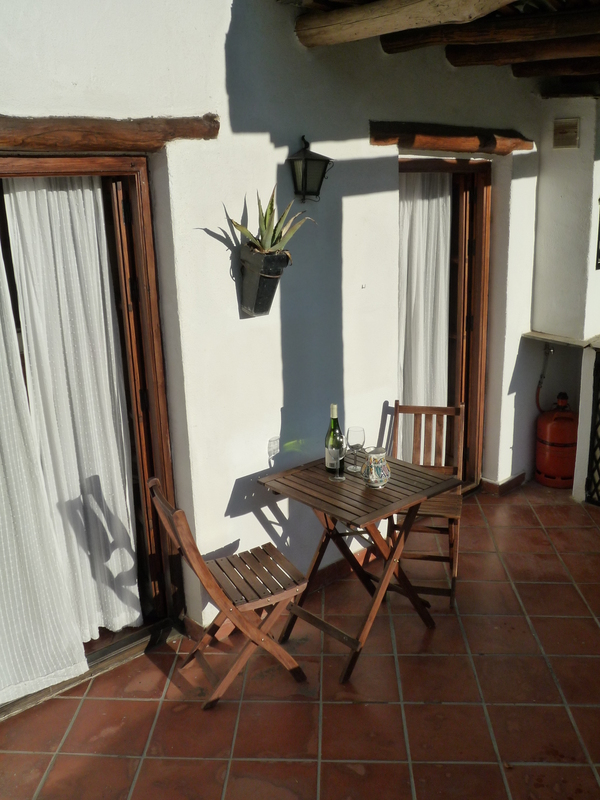 The casita had been a bit neglected but we soon got it looking good and ready to rent to holidaymakers. Just like in Driving Over Lemons, we have had no shortage of amusing and odd experiences, funny misunderstandings, and meeting unusual characters – in particular some of the local animals. Some of our guests have also had some stories to tell. A few years ago, we were renting out the property to a couple, Ben and Jo, who were travelling around Spain. One morning they heard some noise coming from the fireplace and thought it was a bird on the roof. They soon realised though, that it was the sound of meowing coming from inside the chimney. Ben had a look up the chimney but couldn't actually see anything, although he could hear the plaintive meowing getting louder. It sounded like more than one cat, in fact, it sounded like it could be a whole litter of kittens! They weren't quite sure what to do, so called our then caretaker, Lee, who rounded up a few other expats, who arrived with broomsticks and hosepipes, to try and rescue the cats. With some people on the roof and some inside, poking and prodding with their sticks and hoses, one by one, sooty kittens began to drop from the chimney. 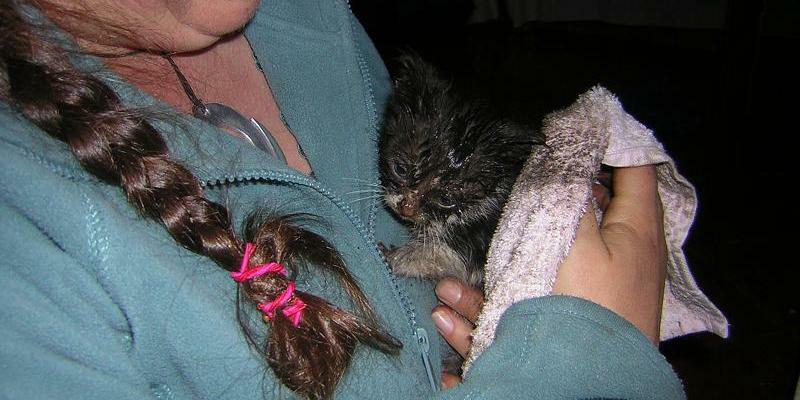 They were cleaned up and reunited with their anxious mother, who must have thought that the chimney pot would be a nice, safe warm place to put her kittens. Later that evening, Ben and Jo realised that there was a kitten still trapped in the chimney. They didn't manage to get it out until the morning, though, by which time it was in quite a rough state. They looked after it for a bit, but unfortunately it didn't make it. When we found out about what happened, we were a little worried about what the renters would say. We thought they would complain about the nuisance. However, they were incredibly complimentary about the casita, our caretaker, and the holiday as a whole. They told us that the episode with the cats in the chimney made for a great holiday adventure that they would always remember!